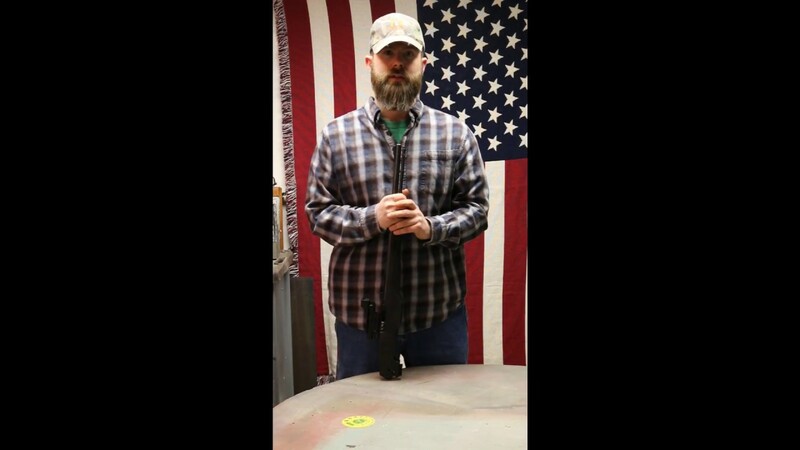 Frustrated by traditional hunting rifles, their uncomfortable feel and lack of portability in the field, Steve set out to bring the comfortable and ergonomic technology he used in the New York Army National Guard to improve the world of civilian sport shooting. At the same time the New York State government sought to restrict our enjoyment of the sport with the passage of the S.A.F.E Act. As an avid entrepreneur he quickly saw the opportunities that this legislation presented by leaving many traditional hunting rifles excluded. This journey formally began in 2014 when he launched a custom ammunition ordering service which, quickly expanded into the creation of his own product line and the goal of creating the world's largest online marketplace of modern tactical hunting equipment. Well-known to hunting enthusiasts; Steve has a long and proud tradition of total commitment to top quality, excellent customer-care and affordable prices. …combine the latest cutting-edge technology with innovative design and modern production methods to achieve the most comfortable, effective, ergonomic, safest gunstocks and accessories in the industry. 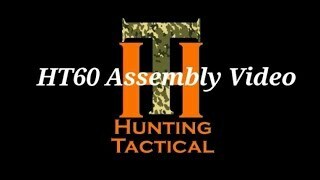 With this goal, Hunting Tactical is the premier marketplace of leading-edge gunstocks and accessories for a wide variety of hunting. Never fully satisfied with present-day technology, We are constantly pushing today’s science in an effort to apply the latest advancements to my product offerings. All this, to provide you with the enjoyable hunting experience. Increasing both the value and quality of your firearm and experience, We've simplified your life with our Simple-to-Adjust philosophy. All of the products we design and offer, including our premier Hunting Tactical branded stocks, are completely compatible with industry standard products; thus, enhancing your current firearm. Our Simple-to-Adjust philosophy allows you to replace, your existing traditional gunstock and bring your classic hunting rifle into the modern age. The end result? The highest quality, easy to customize gunstock you’ll ever own. Our products are easy to install, upgrade and customize, manufactured in the U.S.A., and constructed with Military Grade Polymer. 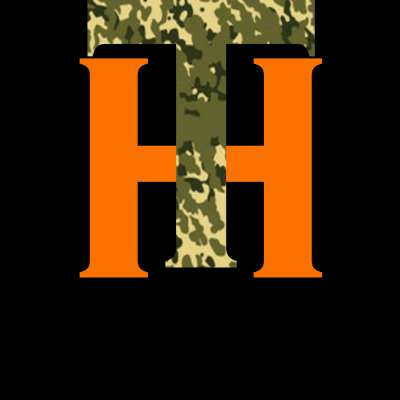 Our Hunting Tactical branded products have a lifetime warranty; resulting in the highest quality gunstocks and accessories in the industry.